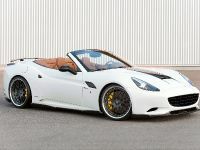 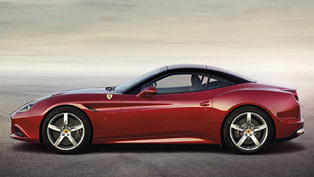 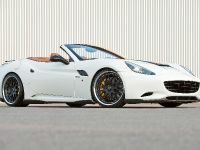 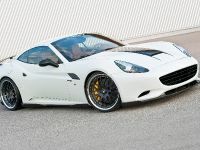 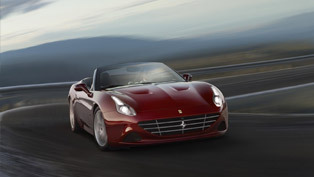 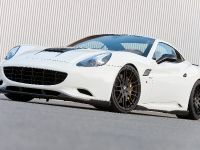 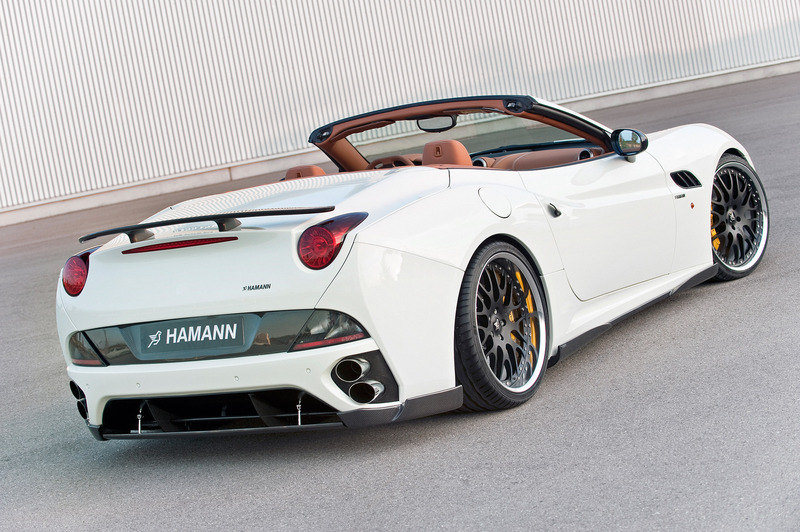 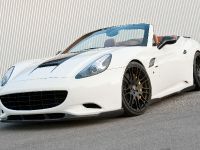 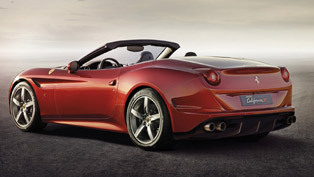 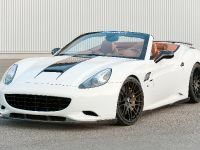 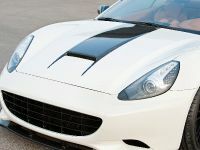 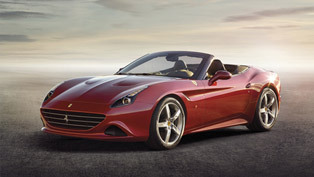 No doubt, Ferrari California is an extraordinary and passionate sports car, but after the HAMANN Motorsport exclusive refining programme showcased at the 63rd Frankfurt Motor Show, the unique automobile is ready to make the hearts of real Ferrari fans beat even faster. 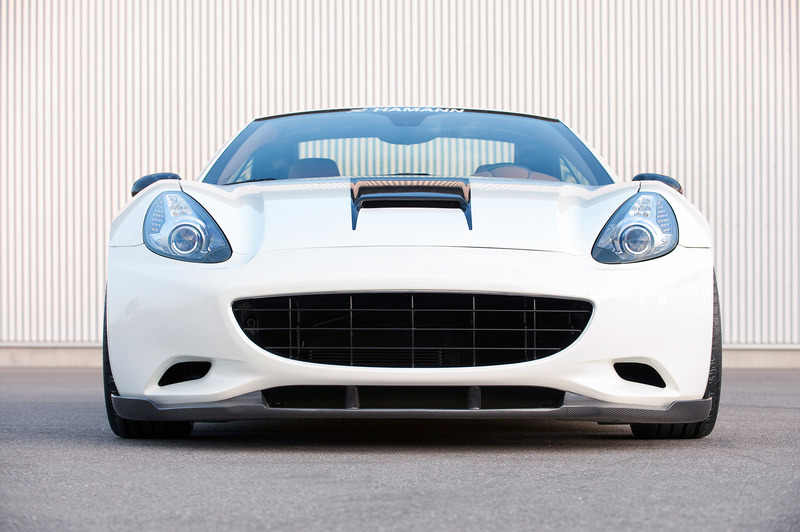 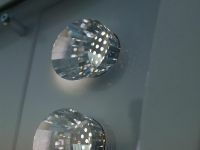 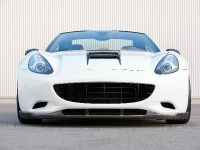 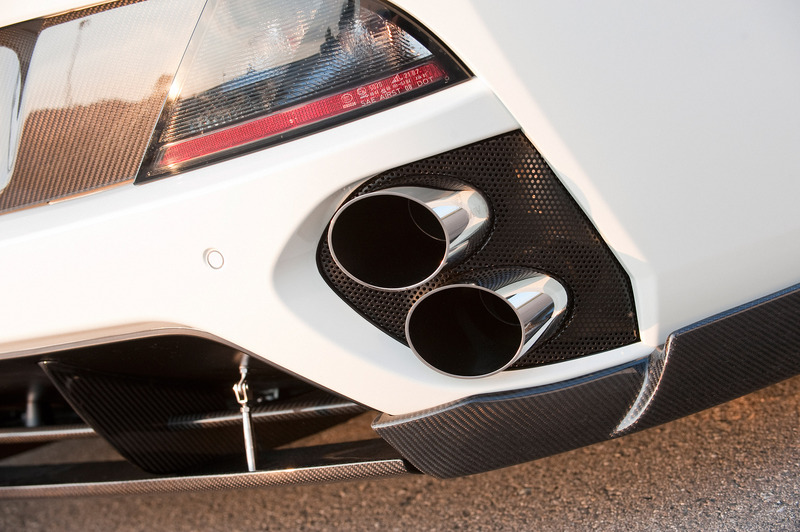 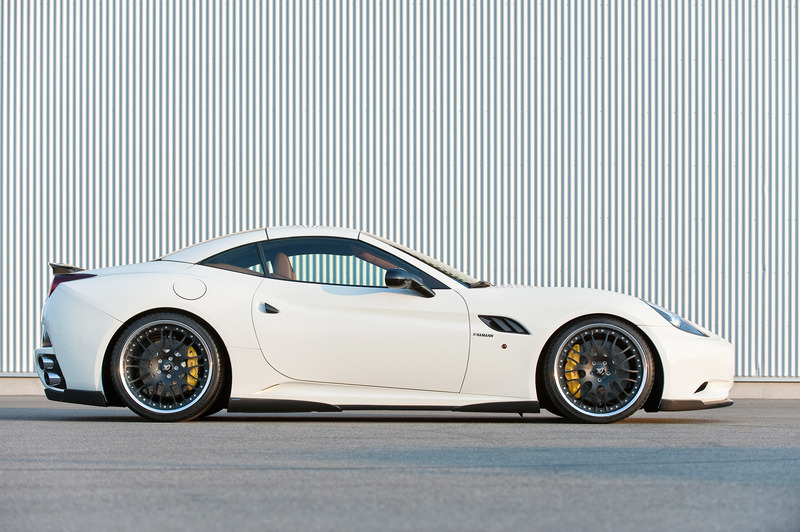 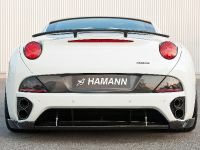 With their unique detailing and optimization in every aspect of the special modifacation, HAMANN tuners proved once again that refining super sports cars is more than just business. 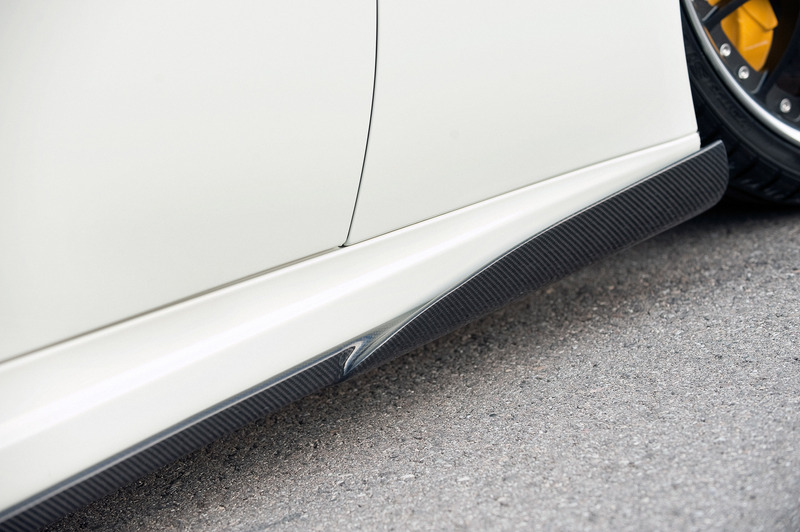 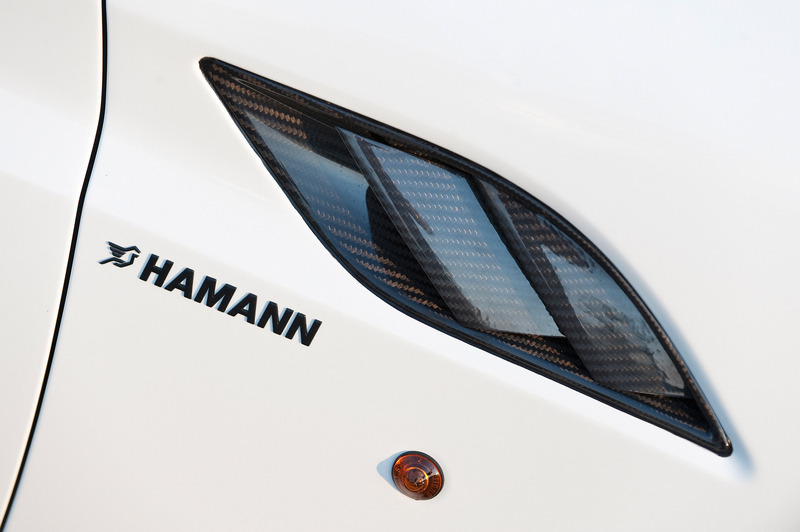 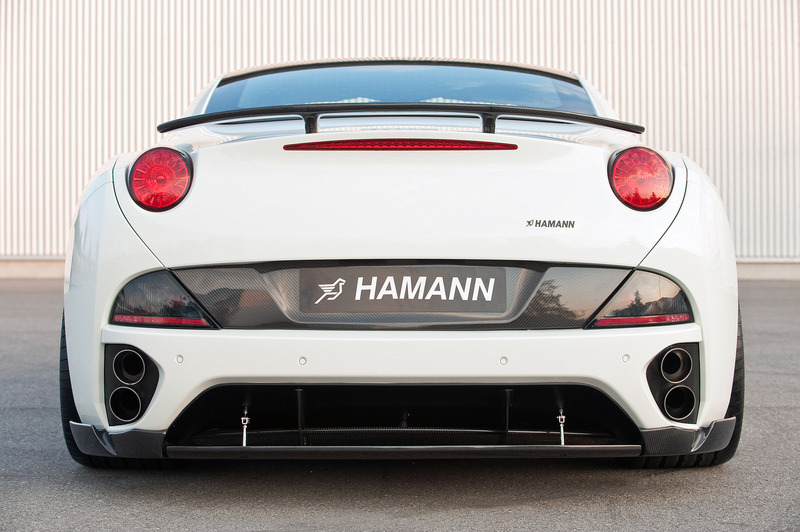 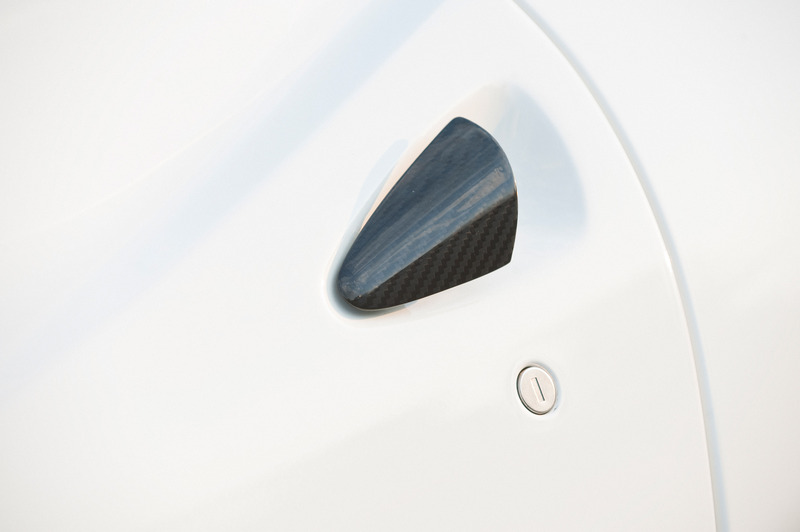 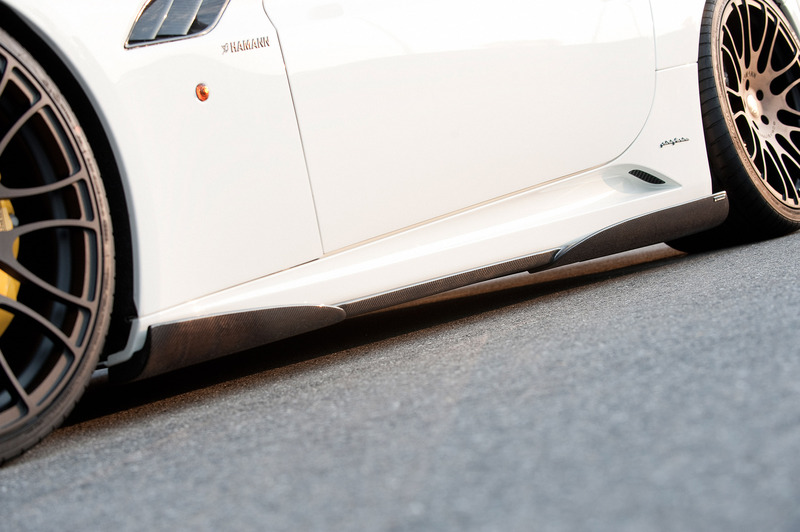 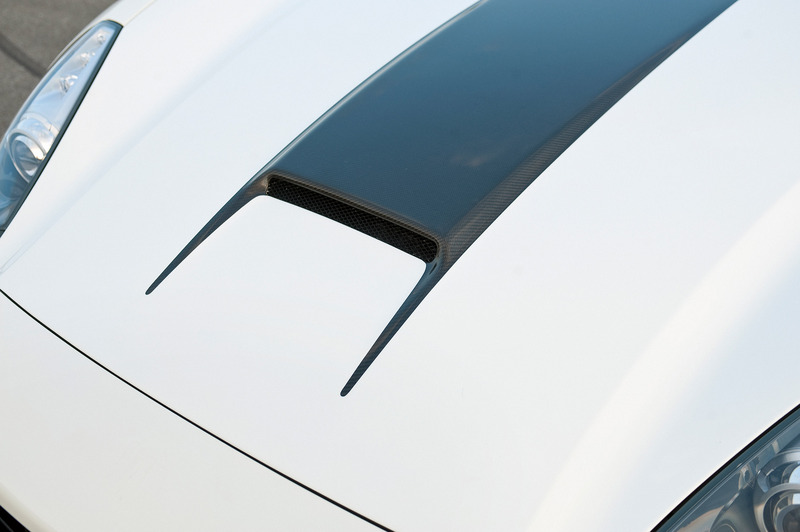 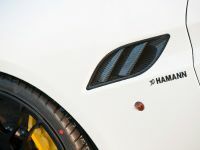 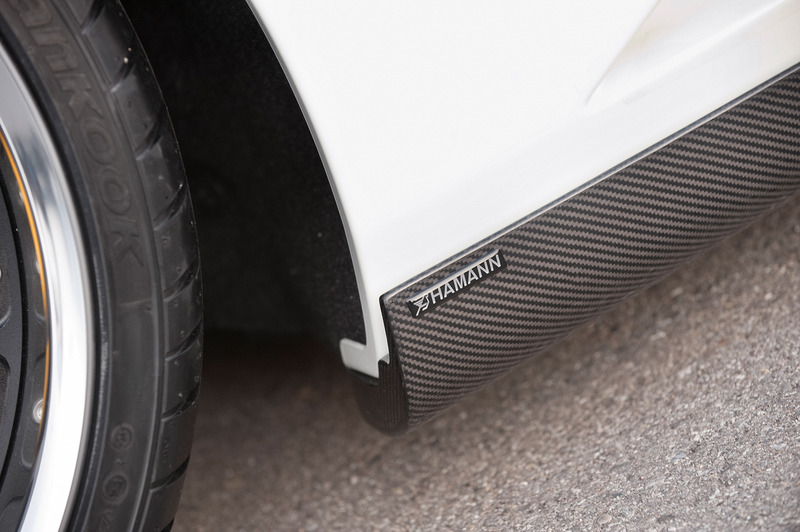 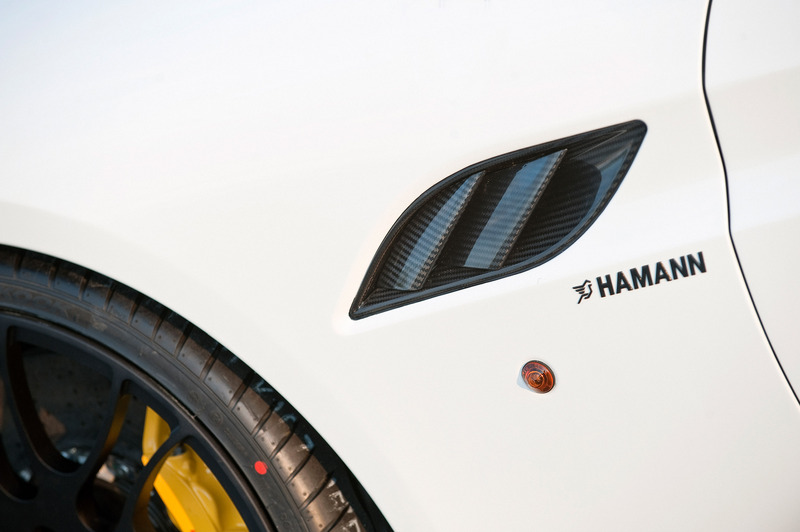 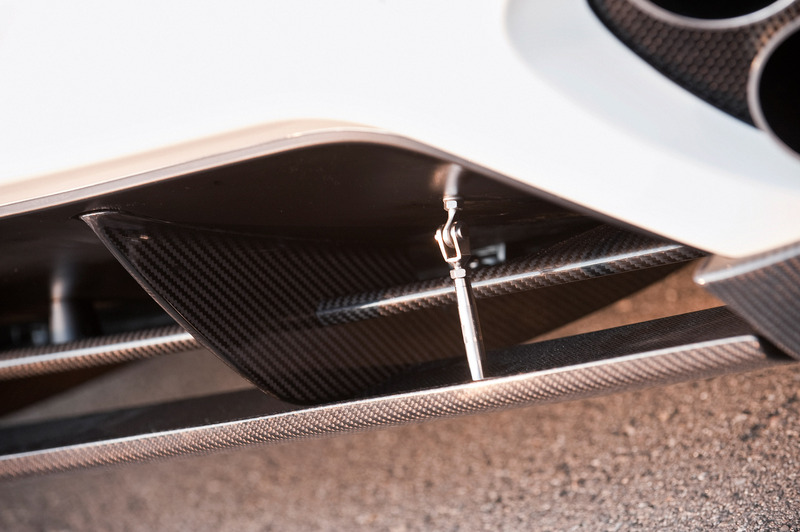 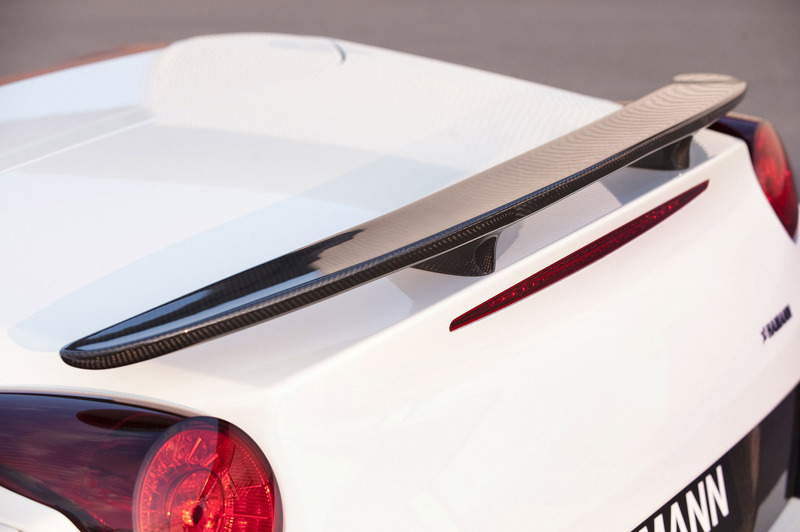 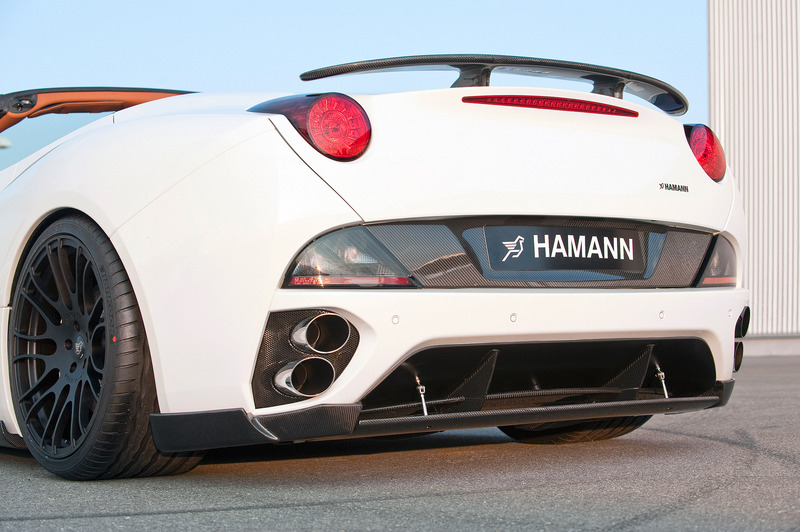 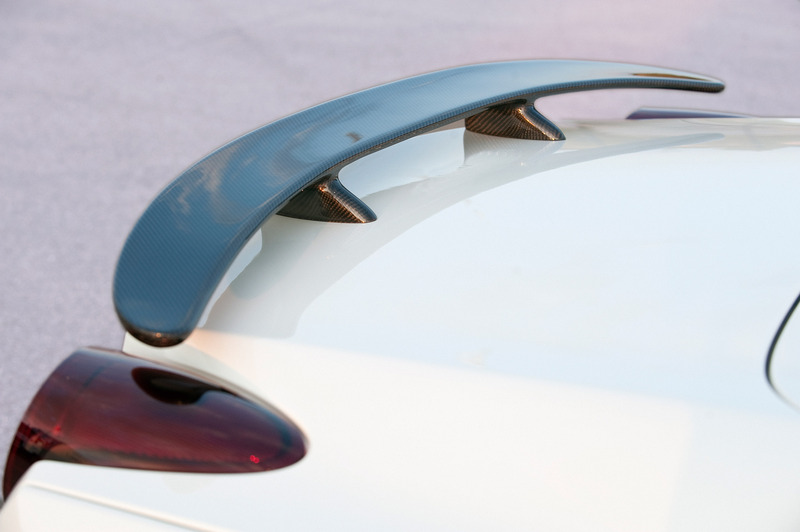 Wisely engineered, the HAMANN aerodynamics kit significantly improves the handling and agility of the vehicle. 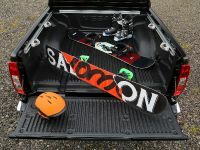 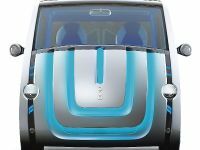 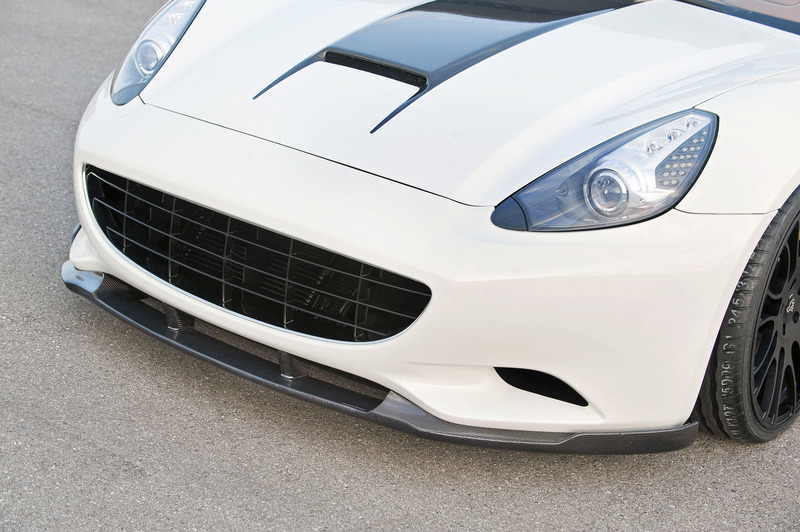 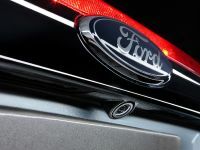 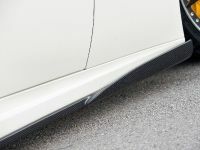 The front spoiler reduces the lifting forces of the California, the side skirt set calms the airflow between both axles and the back spoiler increases the contact pressure. 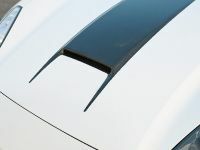 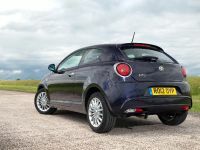 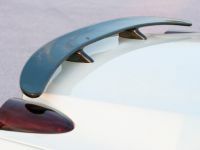 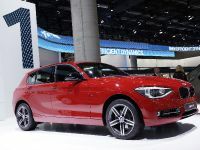 Moreover, a small wing profile emphasizes the car body design and a perfectly integrated three-part rear diffuser renders enough grip for the road. 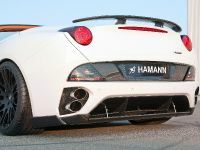 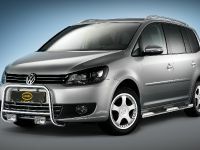 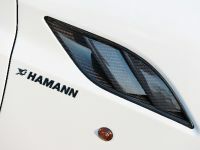 HAMANN-Motorsport also increased the performance of the serial 4.3 litre V8 engine with 460 hp by up to 20 percent. 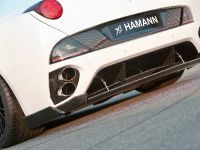 The tuning package also features the lately adapted EDITION RACE multi-part HAMANN aluminium rims, which are extremely light and improves both the acceleration and the braking response. 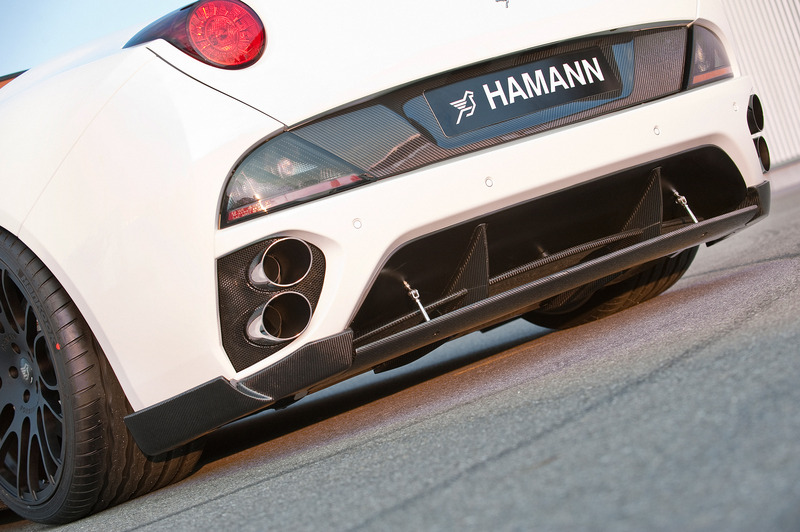 HAMANN recommends wheel-tyre combination measures 9.0Jx21 inches with 245/30ZR21 tyres for the front and 12.5Jx21 rims with wheels measuring 345/25ZR21 are fitted at the back. 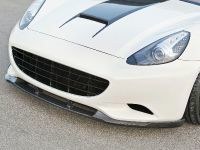 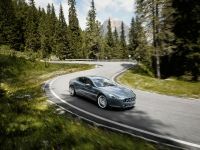 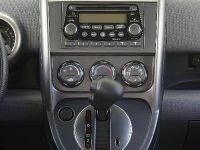 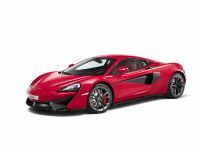 The wheel-tyre combination is perfectly enhanced by the suspension which is used in order to lower the sports car. 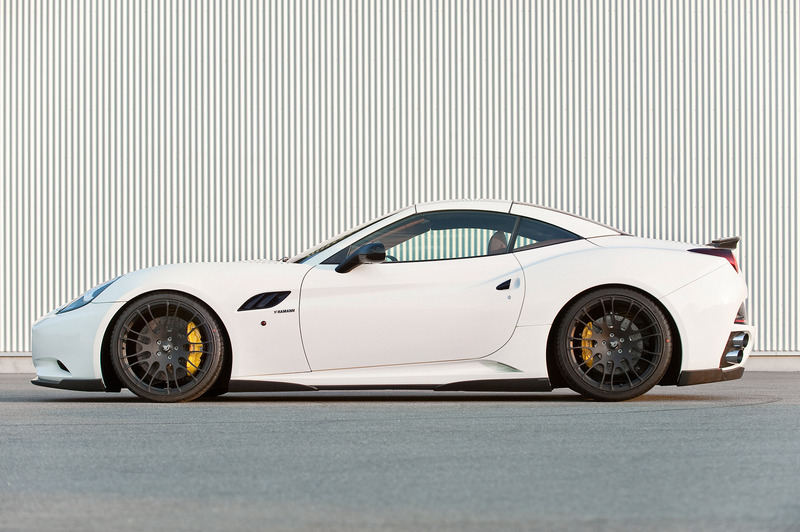 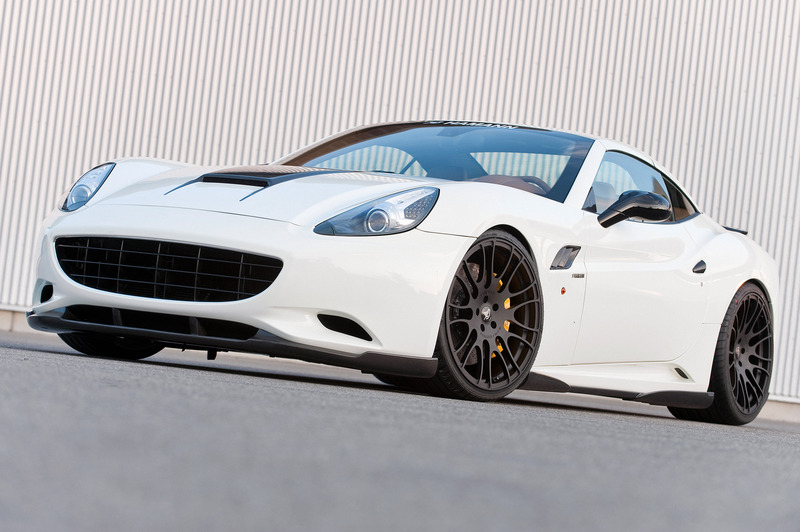 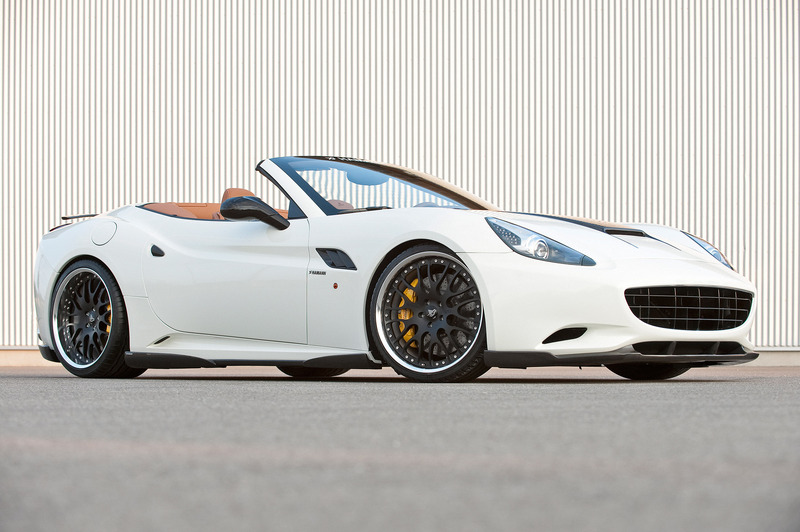 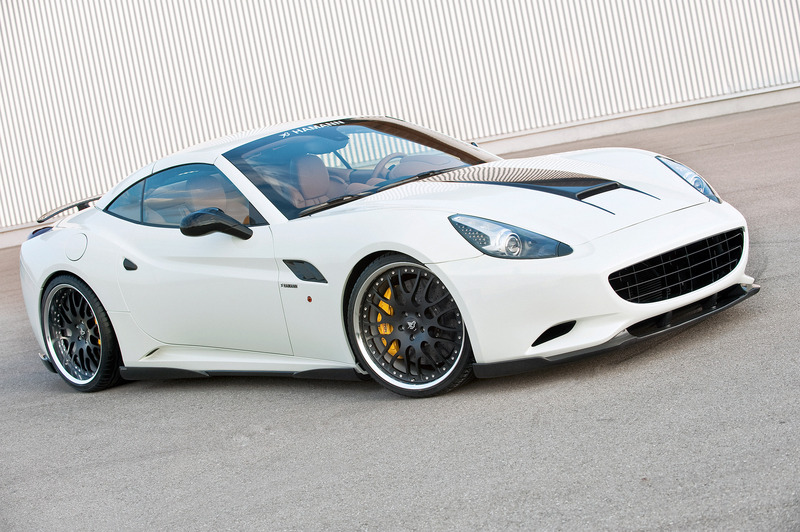 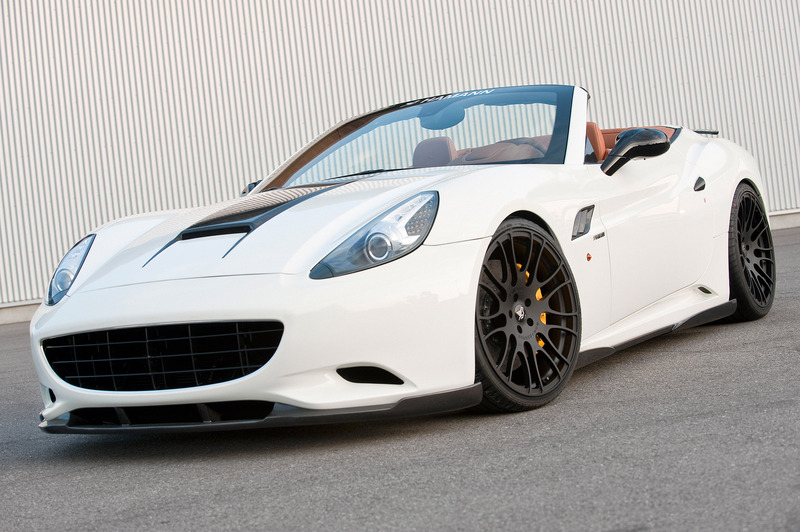 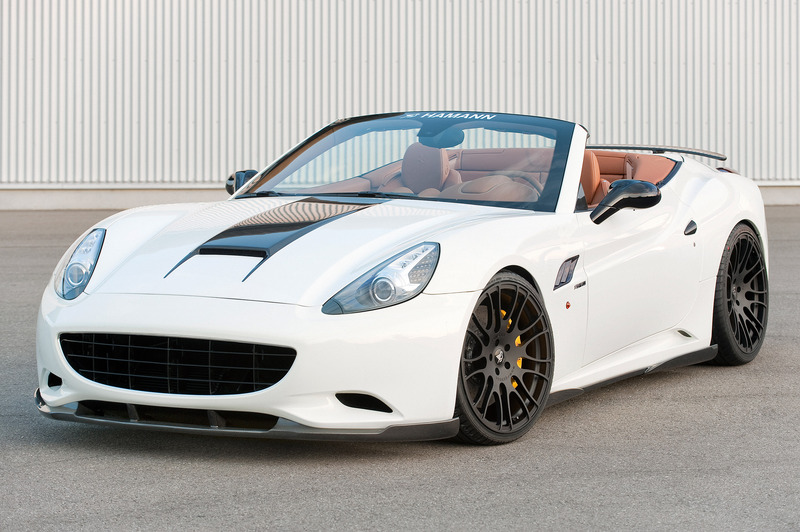 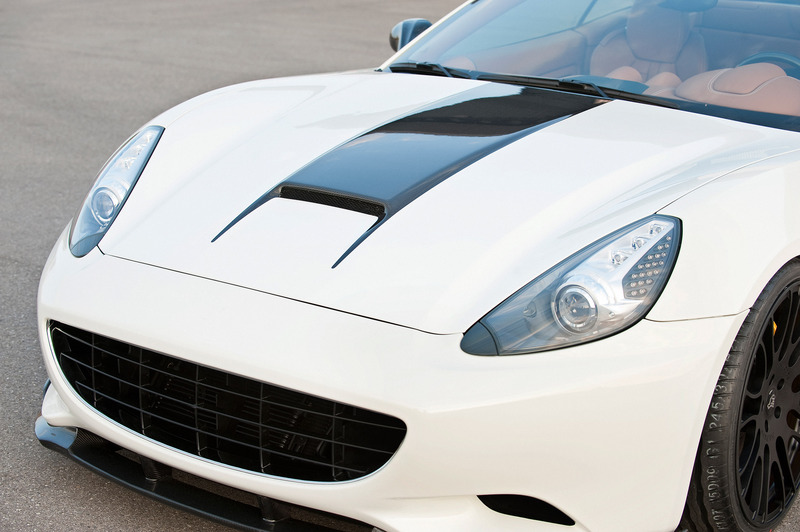 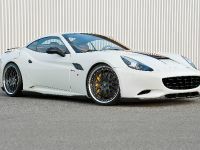 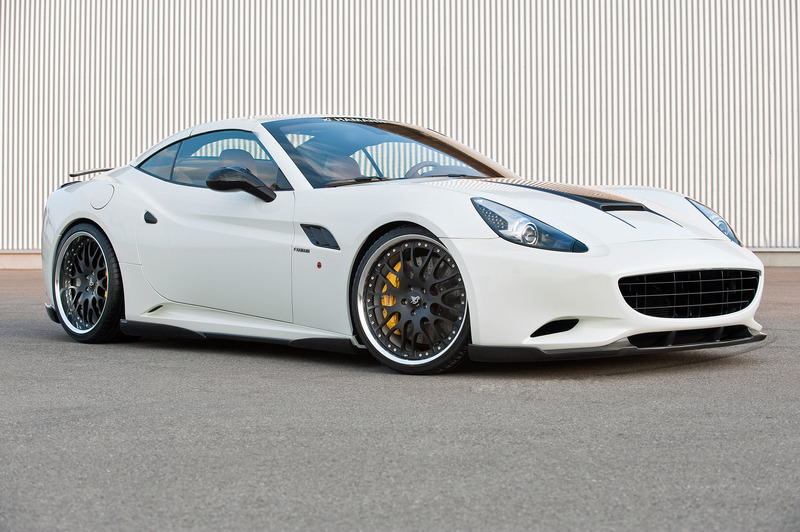 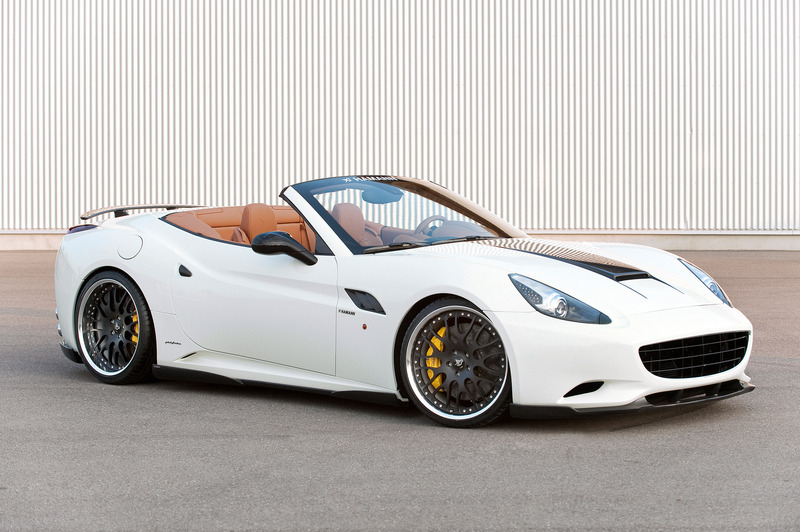 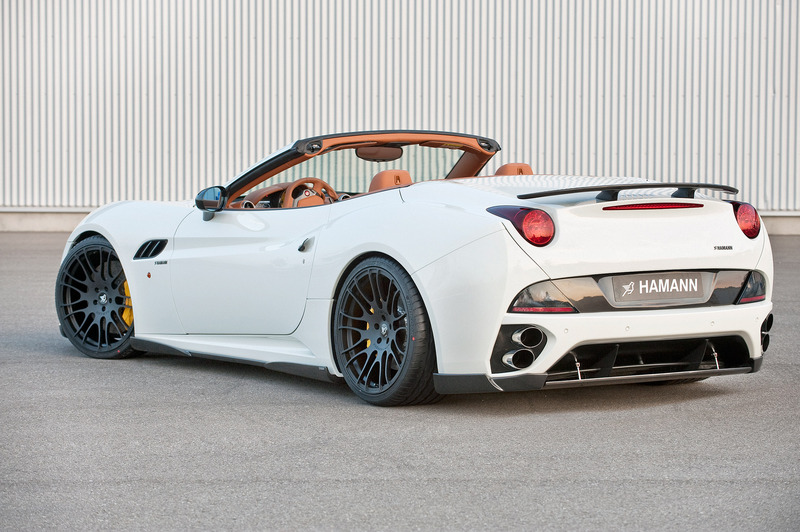 The HAMANN Ferrari California benefits from an extensive programme, ranging from personalised floor mats to a perfectly finished complete leather interior.